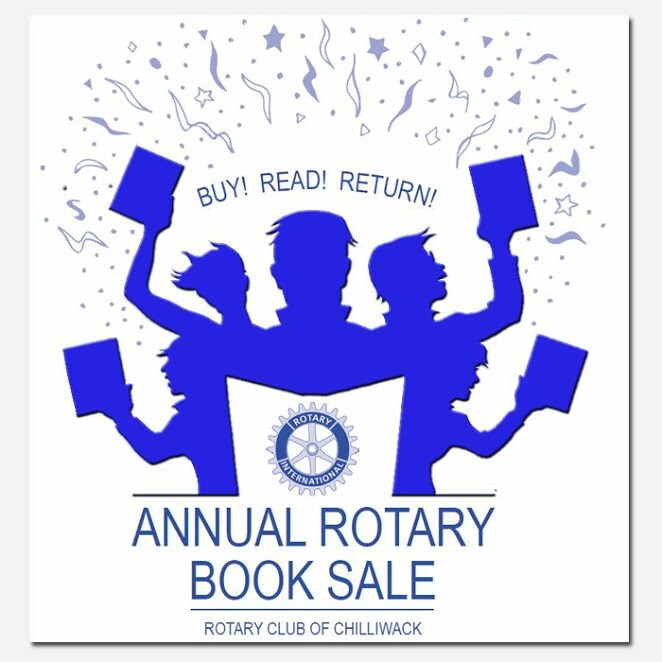 Chilliwack – Chilliwack’s “brightest night of the year” – the annual Rotary Christmas Parade – takes place on Saturday December 1st, and for the first time ever will be live-streamed on the local new media company chillTV. The Parade organizing committee has contracted chillTV.ca to stream the parade live via their website, and it will be available for viewing after the event on that site. chillTV.ca is being launched in the next few weeks, and is associated with Wayne Bjorge’s long-established VBN company, and Robbie Snooks of GGP Video, livecasting many sporting and community events including the Chilliwack Chiefs and the prestigious RBC Cup. Most recently chillTV.ca has been livestreaming both the Council Candidate Debate and the Mayoral Candidate debates. Be the first to comment on "Chilliwack Rotary Xmas Parade Live Streamed Saturday December 1"